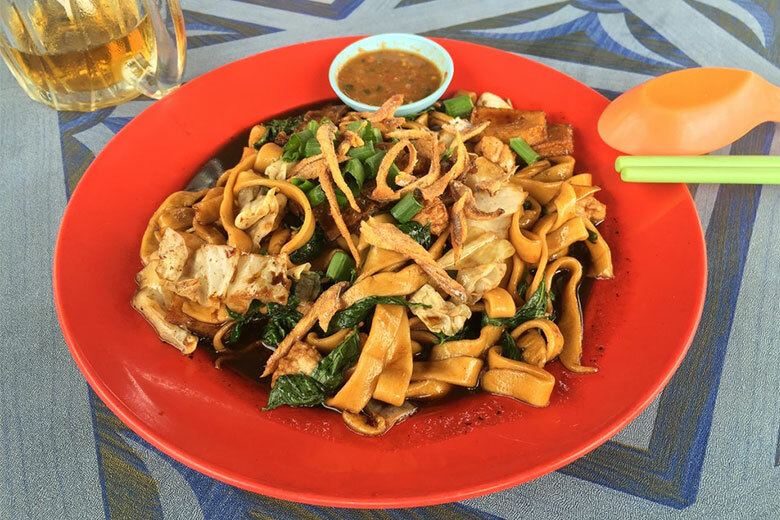 Pan Mee is undoubtedly one of the most famous Malaysian dishes. 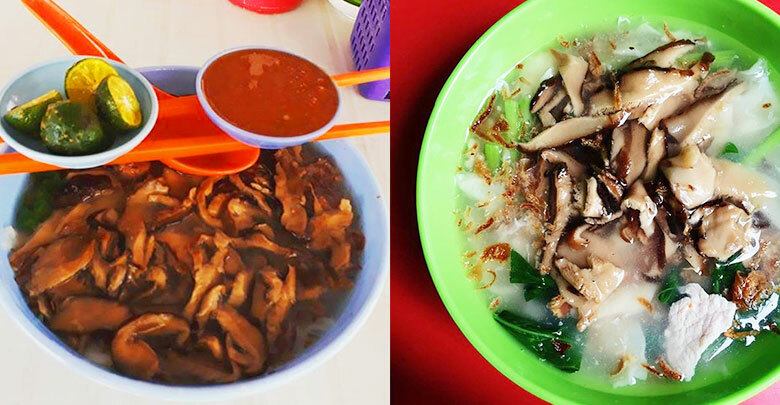 A great bowl of pan mee should consist of flat noodles, each bowl is filled with lots of wood ear fungus, equal amounts of mushroom, ikan bilis, and sayur manis. 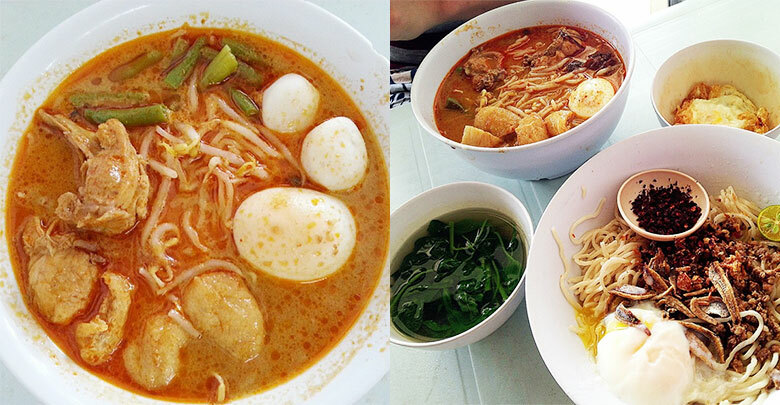 With that said, here are the Top 12 Must Try Pan Mee Reataurants In KL. Another pan mee restaurant in town which is well known for their chilli pan mee, Restoran Super Kitchen Chilli Pan Mee takes their ingredients seriously. Everything from their chilli sauce and noodles are freshly made in house every morning. The chilli flakes especially, the wow factor of the pan mee, though can be fiery but it leaves you coming back for more. 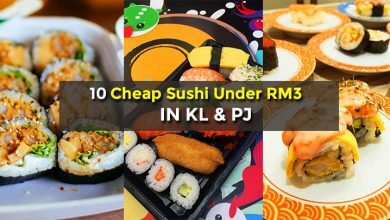 Address: 33, Jalan Dewan Sultan Sulaiman 1, off Jalan Tunku Abdul Rahman, 50300, Kuala Lumpur. 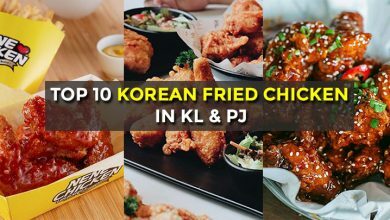 Perhaps the most hyped pan mee in this list, Restoran Kin Kin is well known throughout the KL city for its chilli pan mee. 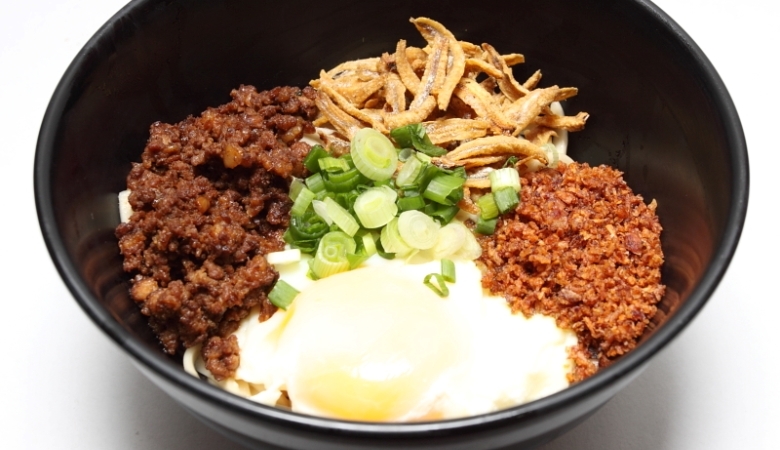 The shop is also reportedly the original chilli pan mee restaurant, which was created by this one man, Tan Kok Hong, who decided to start serving his pork mince pan mee with an aromatic blend of chili flakes and a poached egg on top. On a negative note, this restaurant is also notorious for its long waits. Address: 40, Ground Floor, Jalan Dewan Sultan Sulaiman 1, off Jalan Tunku Abdul Rahman, Chow Kit, Kuala Lumpur. 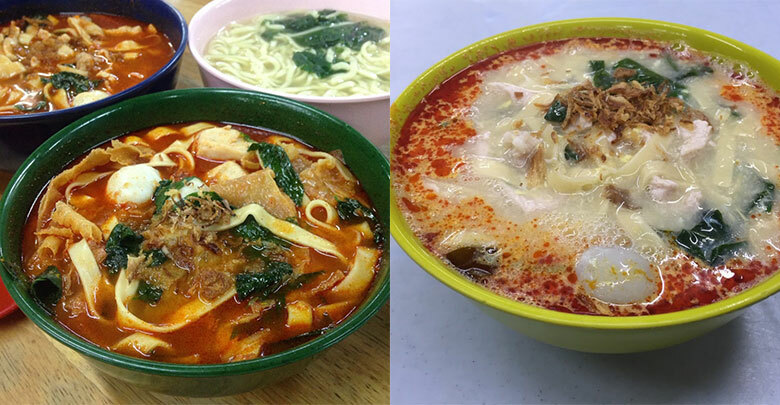 Opens from 1pm till 4am, this popular pan mee stall caters to those with nocturnal schedules and other pan-mee lovers who need a late-night bite. 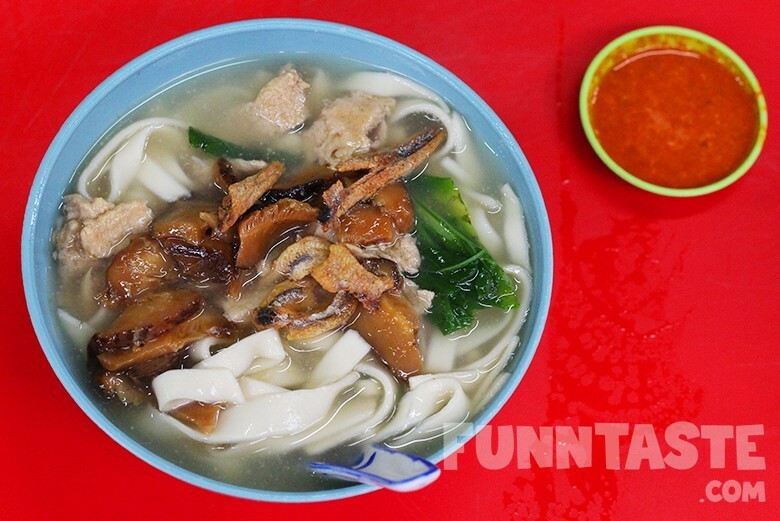 Though most pan mee stalls are fame for clear anchovy pan mee, this one in particular is popularise by their ma lat pan mee and curry loh pan mee, perfect for those who love spicy food. 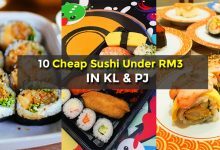 Address: 2022-2053, Jalan Jinjang Aman 3, 52000 Kuala Lumpur. Madam Chiam Curry Noodle House or the locals call often call Mei Yee Pan Mee is very popular among those who live in Cheras. As the restaurant’s name suggest, their curry pan-mee is the brightest star in the menu, which comes with cockles, long bean, touge, beancurd puff, though some may argue that the dry chilli pan mee is the dish gets the attention of customers. 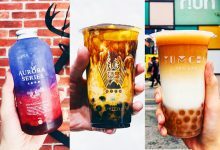 Address: 22, Jalan Cerdik, Taman Connaught, 56000, Kuala Lumpur. 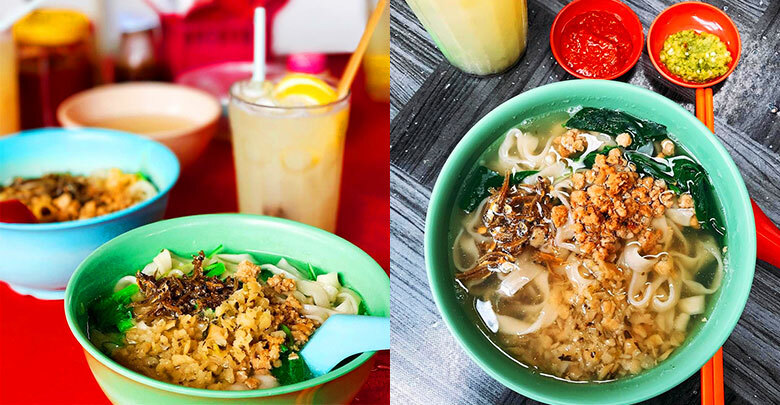 Started in 1987, this pan mee gem is located in a house in the Kampung Baru Ampang area. The pan mee noodles here are handmade, and you can really taste the love that has gone into creating the noodles, by the Ah Po, or grandma, whom the store is named after that makes the noodles daily. Helmed by husband-&-wife team, Lian Kee Pan Mee is your a typical, no frills humble push cart stall that cooks up good flavours pan mee. Only operates at night from 8pm, their noodles are hand made on the spot to keep its freshness and springiness. They also sell yee mee and tong sui, just in case their pan mee sells out, which happens pretty quickly every night. Kim Kia, its literal meaning is gold anchovy, so do expect a scrumptious bowl of pan mee in flavourful anchovies broth as acclaimed from the brand’s name. 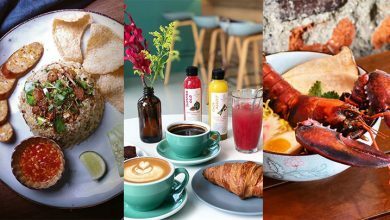 Apart from the usual pan mee offerings, the ‘loh pan mee’ is a signature offering here if you are looking for something out of the ordinary. 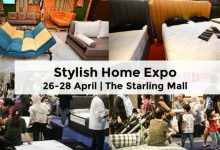 Address: 15, Jalan A Taman Batu, 52000, Kuala Lumpur. Operating in a corner single storey house situated in Taman Gembira. Lucy Stall Pan Mee has been around for more than 4 decades, in fact the pan mee store was founded by a woman named Lucy Kok, who’s currently 86-year-old. Now the shop is run by her son Mr Chai, 54. 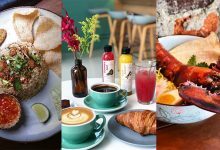 What’s interesting about this hidden gem is that they started with selling a simple but delicious bowl of clear pan mee. Later Madam Lucy came up with the novel idea of frying her pan mee. Since that, the dish become the best seller of this pan mee place. 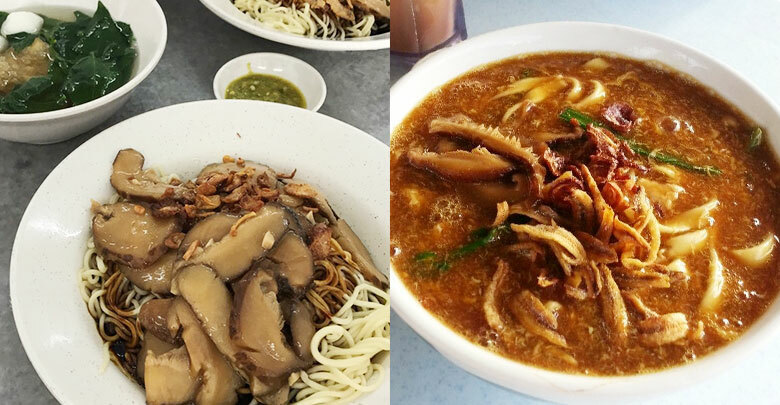 Nestled in a quiet neighbourhood in Taman Sri Sentosa, just off Old Klang Road, there lies a pan mee shop serves superb wide and silky pan mee. 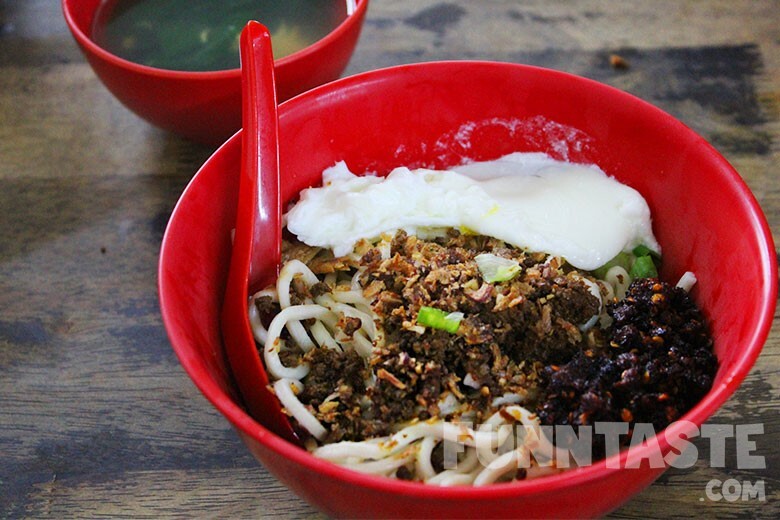 Unlike the regular thin or thick pan mee, Kung Fu’s pan mee is long and broad. The chef stretches the floor long and dip it into the hot water before it being cook in the pot, probably the reason why the shop is called “Kung Fu” as the serving technique is extraordinary. If you’re a fan of mushroom, this is where you should dine at. The smell of anchovies broth added with the mushroom fragrant, and the home made chilli, all these combine adds a different dimension to the dish. 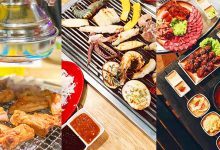 Located directly opposite Shaw Parade’s main entrance, they only open for business four evenings a week. Tian YaKe is a humble roadside stall nestled in one of the alley in Chow Kit. What makes this stall stand out the most is there’s no anchovy in the broth but they put a very generous portion of mushrooms in the flavourful soup. Some people say their pan mee has a homely and authentic taste to it, very reminiscent of mother’s cooking. 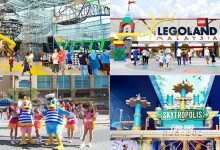 Address: 380, Lorong Haji Taib 5, Chow Kit, 50350 Kuala Lumpur. 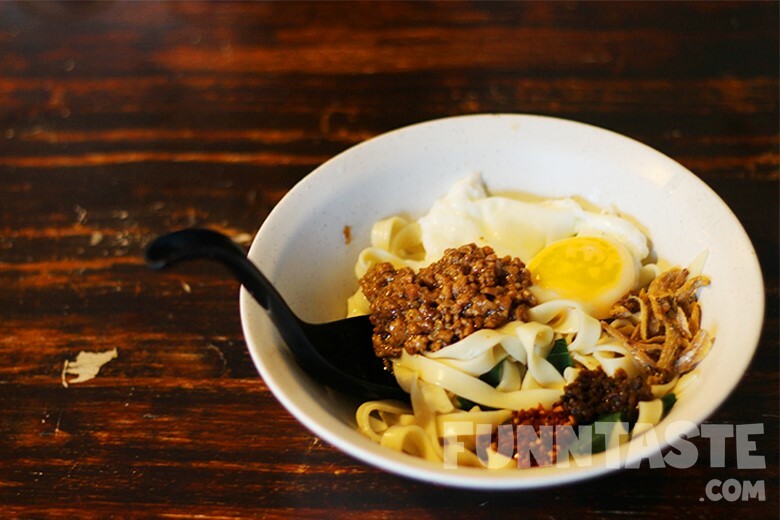 A pan mee listicle wouldn’t be complete without the infamous Jojo Pan Mee. 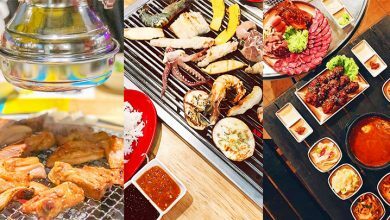 The food here is on the pricier side but it still manages to keep their regular customers coming for more. The unique ingredient of blended green chilli and belacan mixed into dry pan mee gives a taste that makes it authentically Jojo’s. Their soup one is delicious too.